Netflix codes have become the new phenomenon, like Starbucks’ secret menu or the ability to bold your name on Twitter. What Netflix codes offer, however, is a way to beat a system designed to think like you, which is inherently both freaky and counterintuitive. Despite the sites best attempts at suggesting content, users often find it impossible to find what they want – whether it be new or old. This holiday season, you can use these codes to search for a wealth of Christmas related titles. While the codes themselves only work when accessing Netflix through a web browser, you can type in the corresponding genre name into the search bar on your TV app too. 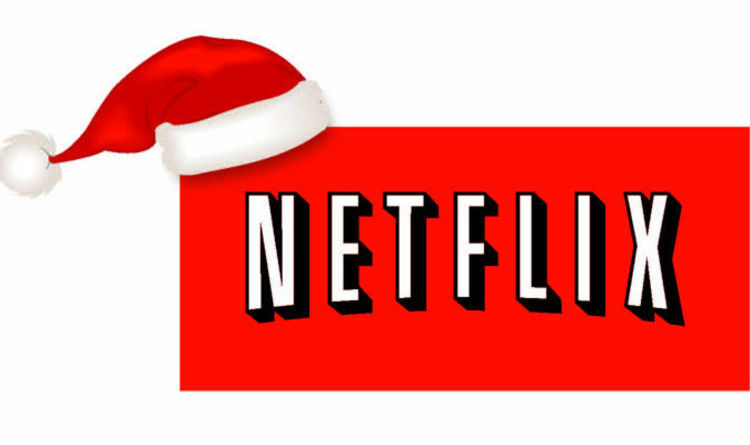 Type “http://www.netflix.com/browse/genre/INSERTNUMBER” into the address bar. Where INSERTNUMBER is, you can use the list of numerical codes at the bottom of this article. But a few recommendations first. In the “Romantic Christmas Films” category you can choose between A Christmas Prince, the acclaimed romantic comedy released by Netflix last year, and a re-run of everyone’s favourite Love Actually. If you’re looking for a movie for the whole family, you can access Christmas Children & Family Films or Family-friendly Christmas Films. But you can get even more specific, with different codes for age brackets five to seven, eight to 10, and 11 to 12.